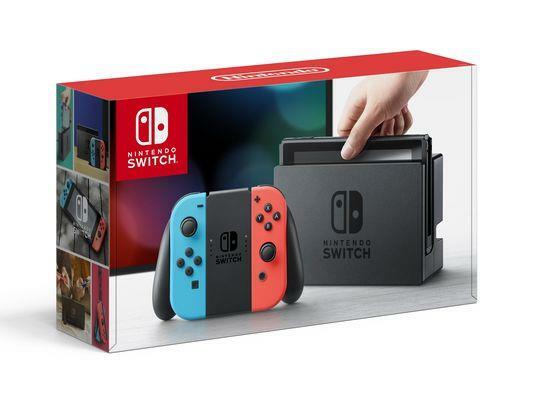 If you were looking to preorder a Nintendo Switch console, it looks like you're going to have to wait a little while; GameStop, followed closely by Amazon, has announced that all available units have been reserved. That is, all available units at this time. Of course, there will be more than just this first batch. There are going to be two million consoles available worldwide come March 3, according to Nintendo of America’s president and chief operating officer Reggie Fils-Aime. Honestly, that seems like a lot more than it is. If you've got your heart set on getting your name down for a preorder and refuse to wait a few months after launch like I'll probably be forced to do, check around. A lot. Not just on big sites like Amazon and GameStop, either. With something that has this much hype around it, there's no telling when stock will refresh - and when the next allotments will be snatched up. I know I'll have my eyes on it.